Camp Fire Central Oregon has a long history of providing financial assistance to families in need. We strive to make all of our programs available to as many youth as possible, regardless of the ability to pay. We recommend applying for assistance far in advance of the programs you are interested in attending, as funds are limited. Programs are open to all and we do not discriminate on the basis of race, religion, national origin, ethnicity, physical challenges, or sexual orientation. Assistance will be awarded to those with proven need, dependent upon availability of funds. 100% financial aid is rarely given, so we can meet the needs of as many families as possible. Typical financial assistance includes 25%-50% discount off of the retail price of program fees. Assistance level is determined using the current school year’s Income Eligibility Guidelines from the Oregon Department of Education for Free and Reduced Lunch. Special circumstances and previous Camp Fire participation may also be considered. Additional proof of income may be requested. 1. Apply for financial assistance during the online registration process. 2. Sign up for ALL of the sessions that you are interested in (so we know the full amount of your need and because space is limited and our summer programs fill very quickly). 3. Register for each session for each child. Select the Session Option for Financial Assistance. This option will allow you to pay only $1 per session while we review your application. 4. You will be prompted to complete/update a very simple financial assistance form. 6. 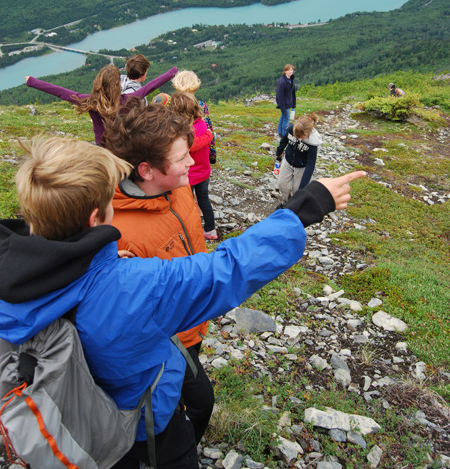 If applying for our 2019 summer programs, applications received prior to March 11th will be reviewed together and applicants will be notified by email of eligibility including award amount by March 15th. Your reservations will be secure. If applying for school-year programs or summer programs after March 11th, our staff will be notified when the form is submitted and will contact you within seven business days to inform you of the assistance that we can provide. 7. If you are not awarded sufficient financial assistance for your needs, you will be given a grace period to cancel your reservations for a full refund or we can help you set up a payment plan. Please call or email us if you require any assistance to make your reservations or complete the financial assistance form. Here is a list of some other community resources that some of our participants have been able to receive support from in the past. We encourage you to explore all of the options to receive as much support as you are eligible for. This allows us to stretch our limited resources to support as many families as we can. If your family has health insurance through PacificSource Community Solutions (OHP) and your child is under the care of a physician for any conditions that could be supported through the programs we offer, you may be eligible for up to 100% reimbursement of your program service fees. Some examples of conditions which have qualified families for this program in the past includes, high BMI, anxiety, or other social/emotional behavior conditions. Please contact PacificSource directly if you think you might qualify. 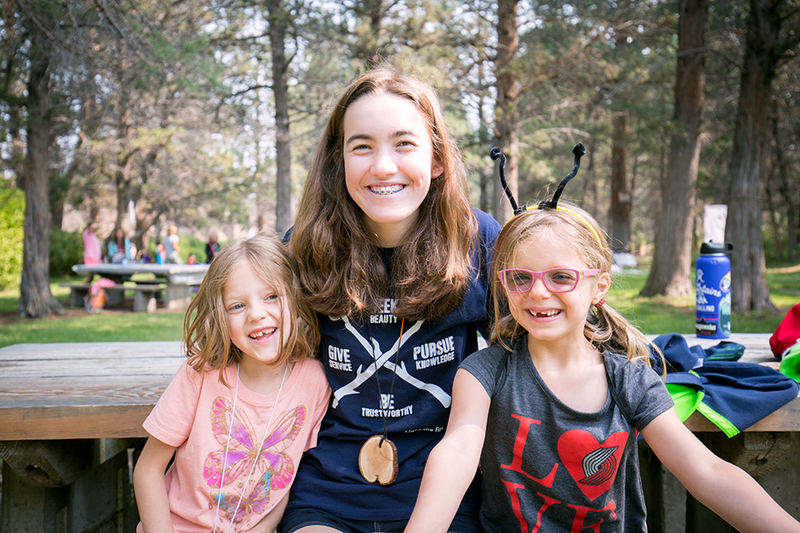 If you are ready to register for any of Camp Fire’s programs and are not sure if you will be approved for Pacific Source Flex Funds, then go ahead and register for the programs, select the Financial Assistance Option, and complete our Financial Assistance Form. A member of our team will follow up to help you calculate the cost of the programs that you should request for reimbursement. If your family is working with a Family Access Network Advocate at your school, there may be limited scholarship funds available for participation in our programs. Please contact your advocate to ask. United Way of Deschutes County – As an Agency Partner, Camp Fire Central Oregon receives general funding support that makes it possible for us to provide limited financial assistance. 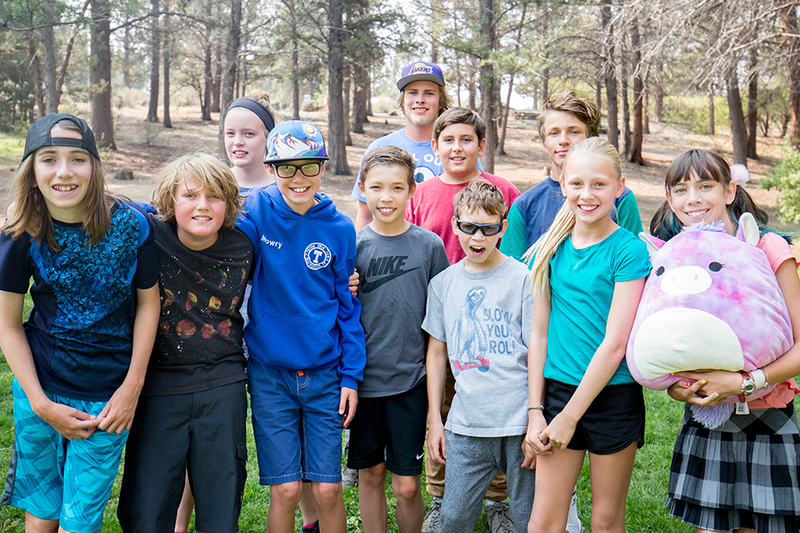 The Clabough Foundation – Provides funds for scholarships to attend Tumalo Day Camp. 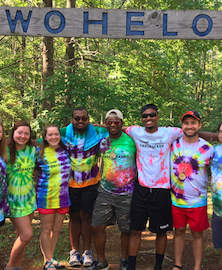 Priority is given to families who volunteer their services as camp counselors. 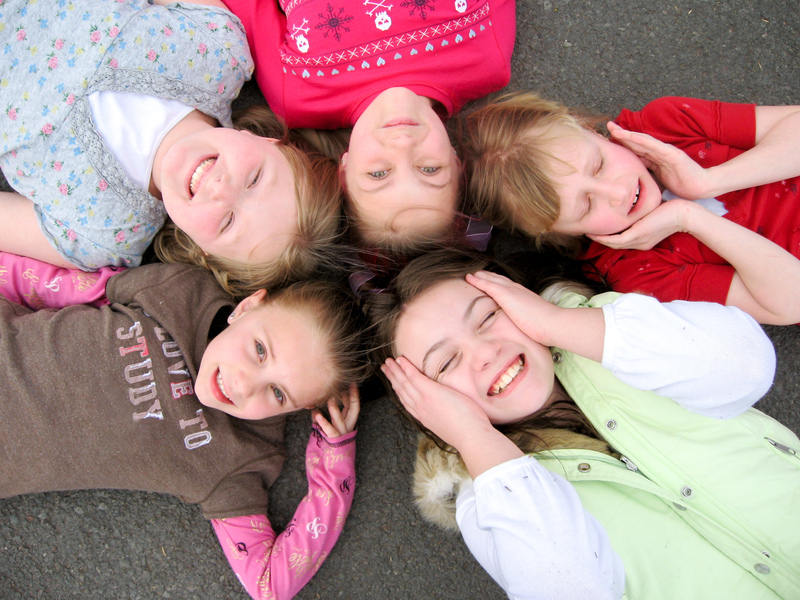 The Every Kid Fund – Provides funds for scholarships for Camp Fire Membership Dues. Priority is given to consistent participation in Camp Fire programs year after year.